The ruling party will have a first in local elections in March 2019! Contrary to all previous elections, the ruling party is going to austerity policy prior to the local elections, while projects that are expected to open in the election atmosphere are suspended. The ruling party will have a first in the next local elections! The AK Party, contrary to all the elections since 2002, will have to enter a different campaign in the next local elections! The AK Party's decision to stop all investments before the local elections and the austerity policy of the AK Party, which always filled the citizens with their openings, squares and election campaign in all elections, make this choice different from the others! Contrary to an election process that will make plenty of openings, it is estimated that it will be recorded as a crisis elections. As it is to be recalled, the ruling party was well-defined in all elections with different opening ceremonies between the opposition and the opposition. The AK Party, playing a finger in the mouth of the citizens with the opening of roads, bridges, tunnels and stats, unfortunately launched its austerity policy before the local elections, which were supposed to be held in March 2019. First, President Erdoğan stated that all the projects that had been tendered but not yet started will be suspended, while the Treasury and Finance Minister Albayrak stated that the austerity policy was applied with similar statements the day before. 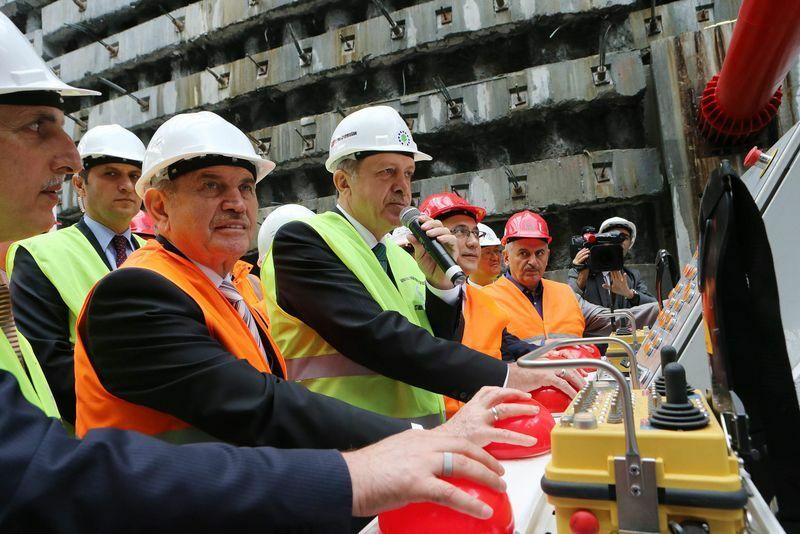 Stopping all the projects before the local elections mean that there will be no openings, this situation is thought to weaken the hand of the AK Party.